There have been a number of scam transactions attempted on the site recently – we strongly suggest that you use a third party, such as a bike shop or escrow company for all transactions not done in person. 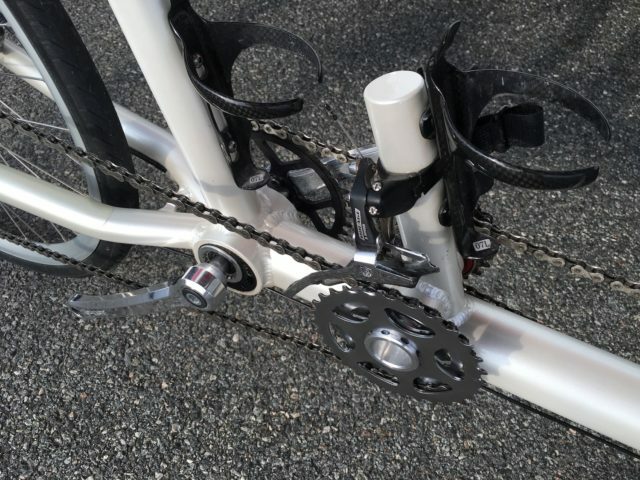 This Tandem is a DaVinci Joint Venture with a Reynolds 7005 Aluminum upgrade with ICS. This bike has 4 front Chainrings and 9 rear ones = 36 gears! The gears range from 18 to 140 gear-inches. No other tandem gives you that many gears or that kind of range. You will always have the right gearing! Starting, stopping and going through corners are as easy as on a single bike. This has Zipp Sl-70 Aero carbon bars for the Captain and the Stoker. 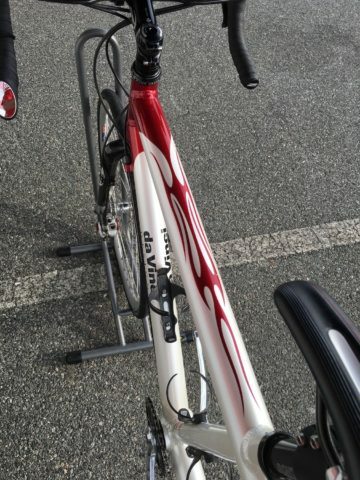 The Front also has a Zipp stem. Upgrades also include Ceramic bearings in the wheels, Front and Rear disc brakes, A Wound Up Carbon front fork, White Industries Freewheels for ICS, Cane Creek 110 Headset, House of Kolor Snow White Pearl paint and House of Kolor Kandy Apple "Flames." This also has 5 Carbon Bottle cages, a "Click Stand"
If you ordered this new it would be right at $8000.00 + tax and shipping. This Ad has been viewed 119 times. NOTE: If you see an issue with this ad, please click on the “Flag Ad” button above and then send an email to classifieds@tandemclub.org explaining the issue. Thank you. 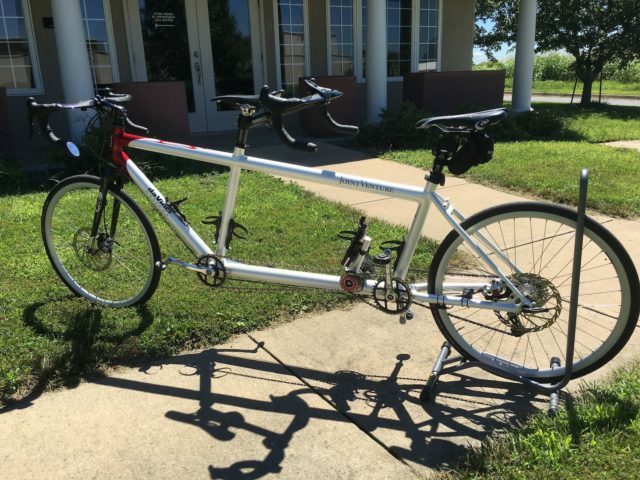 Ideally, most buyers and sellers prefer to find one another in close enough proximity to permit a face-to-face meeting, a physical inspection of the tandem and, of course, a test ride; perhaps even an extended test ride. Fortunately, at least in all my dealings with private sellers, buyers and tandem-specialty dealers or builders, long distance transactions have always been quite pleasant and ended up with no surprises. So, while there is some degree of risk, if you’re willing to trust your “gut” on a long distance transaction neither you nor the other party should end up being any worse for wear if everyone keeps their cards on the table throughout the transaction. NOTE: A detailed sales contract should be drawn up for all long distance transactions. Language should be included that spells out all provisions regarding who has responsibility for the tandems shipment, under what conditions the buyer may decline to accept the tandem at the time of delivery and who will bear the responsibility for shipping costs. As an example, sales agreements should plainly state if the seller clearly mis-represented the condition or features of the tandem, or it was damaged in route, they bear the burden for a remedy subject to approval by the buyer. 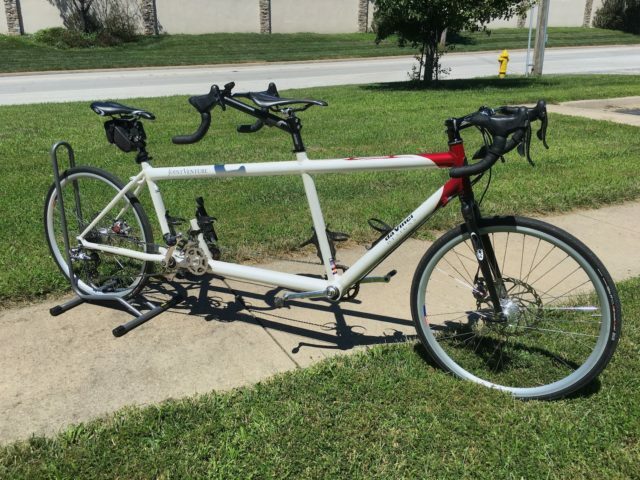 If the buyer simply changes their mind for any reason and no longer wants the tandem, they bear the burden for all shipping costs. 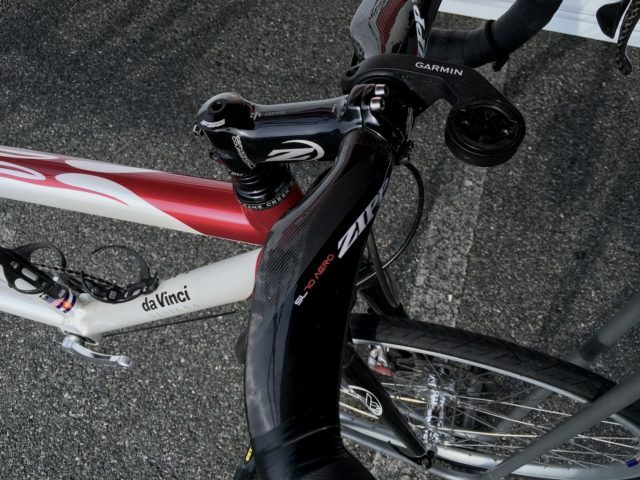 In some cases, buyers and sellers may want to use a trusted, local bike shop as an agent for receiving and inspecting the tandem to protect their mutual interests. The use of a third party escrow service may also aid your transaction. StanWhat is the make and model of your 700x38 tires.